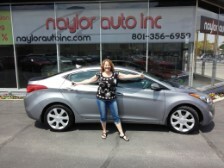 Customer Testimonials for Naylor Auto Inc.
Best experience! Greg is so helpful and really wanting to make sure I understand everything as a first time buyer! Many thanks for your help Greg. 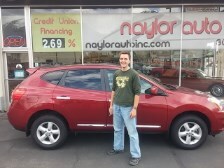 Naylor Auto provides the best auto buying experience in the state! Can't beat it anywhere. What an incredible experience! 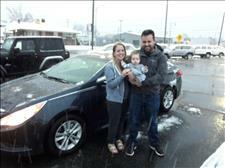 Greg and his team at Naylor Auto are honest, trustworthy, and hard working. I wouldn't want to buy a car from anywhere else. 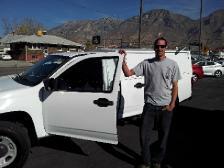 Needed this vehicle and received nothing but cooperation from Naylor Auto & family. Thank you! Car shopping has been terrible until we came to Naylor Auto. 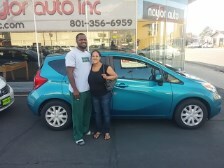 We have purchased 2 cars here and it has been smooth and easy! Naylor Auto is amazing! Talk to Tyler and Greg! 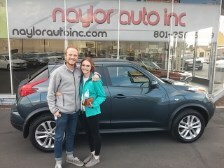 We would highly recommend Naylor Auto! 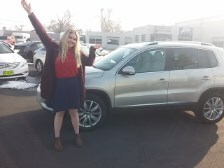 The best service and car buying experience we've ever had. They are so helpful and friendly. We appreciate their honest, fair priced Vehicles. We will definitely see them again for our future vehicles! 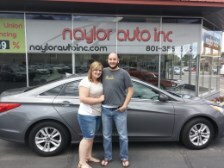 Everyone at Naylor Auto was very helpful and made the process of purchasing a car much easier. My experience at Naylor dealership was great. I strongly recommend people go there to buy their car. Prices are very competitive! Ofrecen buenas garantias y los carros e estan en buenas condiciones a un precio justo, mas quen en otros lugares. 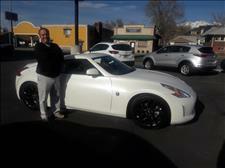 This is my second car I buy from Naylor Auto. And I like this one more than the first time. The car looks great! Riding and driving are very comfortable, and the performance feels reliable. We are very excited to have this car. 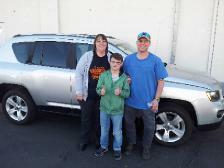 They were very helpful, I recommend Naylor Auto to all my friends and fam. 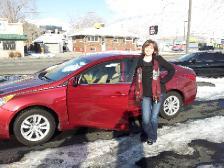 I really enjoyed my car purchase experience here (Naylor Auto Inc.). Greg treated us with respect and kindness. My wife and I didn't feel pressured at all. I highly recommend these guys. This was the best car buying experience I've had to date. They didn't have exactly what I was looking for, but Greg was on the lookout for 2 months to find what I wanted. I would definitely come back again. Greg & Dave were AMAZING to work with. Very professional, helpful, and (above all) friendly! I highly recommend this dealership to anyone looking for a quality used vehicle! Naylor is the only place to go! 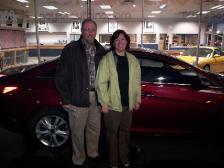 This is the 3rd car we bought from them, and we've always had a great experience. They are kind, knowledgeable, not pushy and incredibly fair. I'll seriously never buy a car anywhere else! 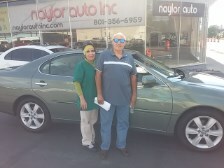 Naylor Auto has always been professional and of highest integrity. ! am so happy to have this car! Thank you so much. Greg was so helpful with helping us find a car. He didn't rush us, and let us test drive several cars before we found the right one. 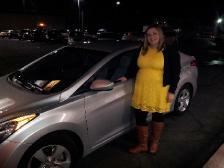 We are first time car buyer's and Greg made what could have been a scary experience, relaxing and comfortable. What a great transaction! Naylor Auto was great! I looked online and found just what I wanted. They worked with me & my bank and I went to pick it up. It was even nicer that he described, and he even gave me 2 new tires! I would recommend them to everyone! Smoothest car transaction ever! 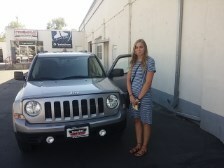 Buying a car from Naylor Auto was a wonderfully simple experience. 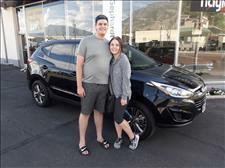 We were able to test drive several models and choose the vehicle that was right for our family and our budget. We will definitely be referring our friends to Naylor Auto. Great Experience! 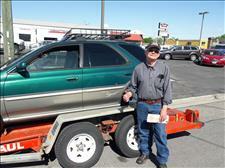 This is our second car we have bought from Naylor Auto. Greg has been fantastic to work with. 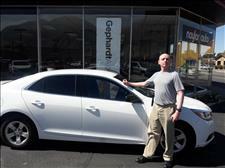 He found us the perfect car for a GREAT deal. Fantastic Service! We visited another big box dealership to see our options. Naylor was the complete opposite. Nice, friendly, honest, and not pushy. This is how buying a car should be. I would recommend anyone to Naylor. 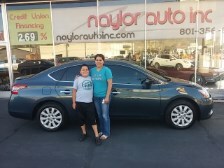 Had a great experience at Naylor Auto! 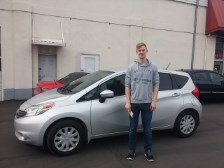 From first test drive to signing the papers, everyone was professional, helpful and friendly. Absolutely no pressure. I was very well taken care of. On top of all that, you can't beat the color of this gorgeous car! 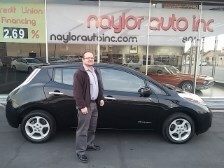 Greg at Naylor Auto is the best. The moment we met I knew he was an honest man and would treat me well! 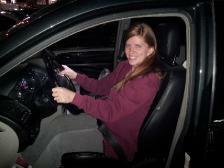 Best experience ever buying a car! 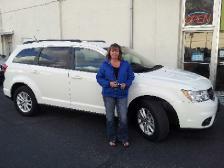 I would recommend Naylor Auto for all your buying needs. 5 stars plus! Naylor Auto was THE BEST!!! They were fantastic to work with and I did not feel pressured at all. They are knowledgeable and helped get everything squared away quickly and efficiently. I will always come back to Naylor for my future purchases! I would 100% recommend Naylor Auto to anyone looking to buy a car. The service was excellent and they went above and beyond to help me. I am really happy I chose to shop there!  I came to Naylor Auto to buy a work truck I saw on their website. An hour later I'm out the door with a great truck. 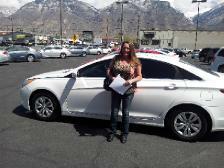 The service was outstanding and they even saved me thousands with my financing! 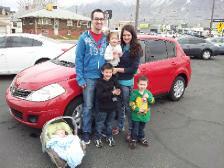 Naylor Auto helped us find the perfect car for our family. They worked quickly and saved us thousands on our vehicle. The owner was friendly, honest and explained everything to us in a way that was easy to understand. 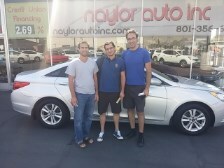 We give Naylor Auto our highest recommendation! 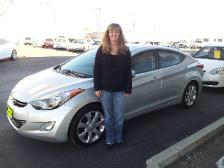 "We recently purchased a Hyundai Elantra from Naylor Auto. They were so friendly and easy to work with. They answered all of our questions and made the buying process so easy-almost painless. We would highly recommend them." 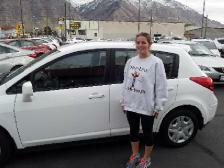 "I am so excited to own a new car and Naylor Auto is an awesome dealership. Greg is so helpful and great to work with". 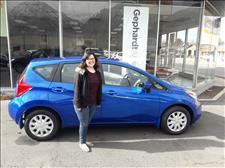 "The process was much easier than I ever thought buying a car could be! They did not pressure me, and I didn't feel for one second that they were playing games." Greg and Dave are wonderful people!! 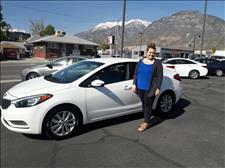 They always have a great selection of quality pre-owned cars! They are always going above and beyond for their customers! Great place to do buisness!! !